Considering to get your idea coded to success? Well, everyone wants it, but few only truly succeed in as we discussed in one of our previous blogs titled 17 Things That Users Expect From Every Mobile App in the very beginning. While there could be a sea of factors that hold the key to success of an app strategy, a significant one that rarely gets the attention of entrepreneurs today is the type of app development tool to use. The diversity and quality of its plugin libraries and APIs, and other compatibility and integration aspects play a big role in that. With the platform and device diversity reining the mobile landscape, cross-platform app development has emerged as a commercially viable option. Contrary to native app development, a single code composition created with a cross-platform development tool can be used to target multiple platforms or devices. Hence, it helps you not just containing the cost of technology investment, but also the hassles involved with updating and managing the portfolio of apps in your business. 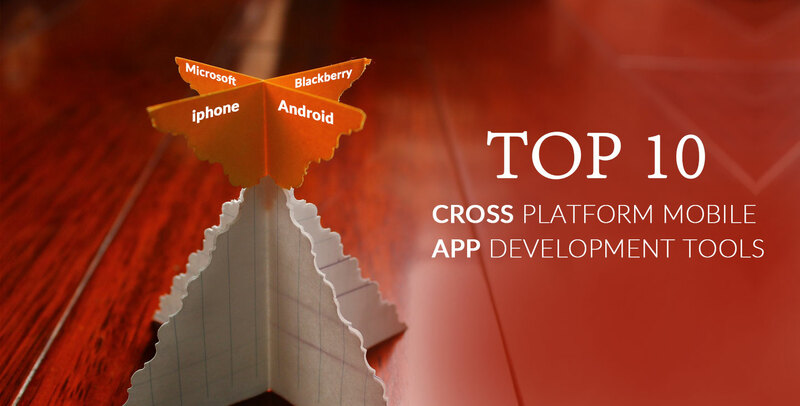 Based on our 14+ years of mobile app development experience, we have consolidated a list of top 10 cross-platform mobile app development tools for you. 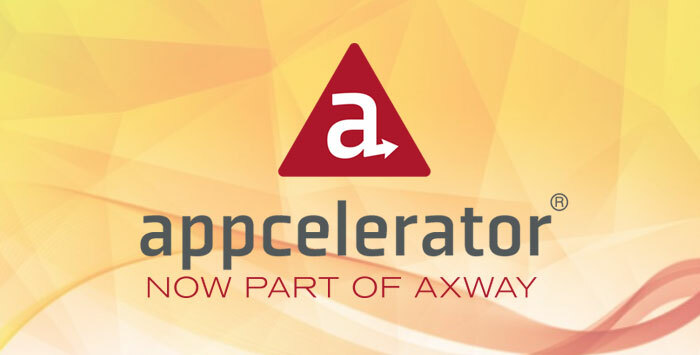 It possesses a plugin-able architecture that helps developers create featured-apps with the utilization of device’s capabilities through APIs. 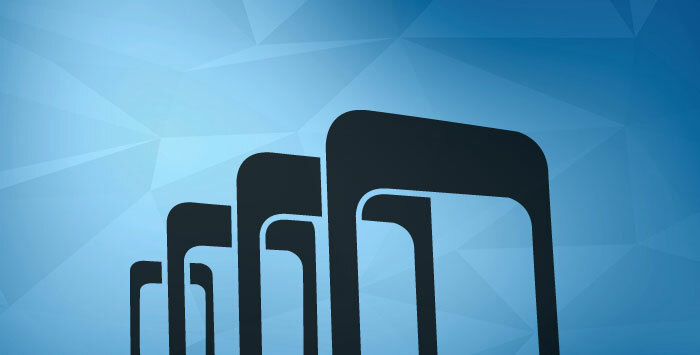 It supports in-app purchases across App Store for iOS, the Google Play Store for Android and more. Performance issues might occur with graphic-intensive apps. Implementing 3rd party solutions to enhance caching and graphic acceleration developers can overcome this challenge. However, with OEMs coming up with better technology specifications, you should worry a little on this front. It’s suitable for rapid application development. Developers can build a prototype of the app in a quick and easy way to evaluate the user interaction with UI. In Xamarin, a C# codebase can be universally applied to multiple platforms. 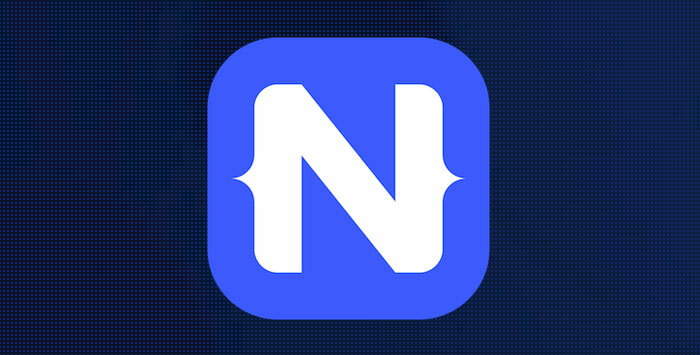 However, unlike other frameworks, it lets developers work with native IDEs, languages, and APIS. Moreover, Git integration is built directly into the Xamarin Studio. Xamarin comes up with some sample apps to help you get started in a quick and easy manner. Almost three-fourth of the code can be shared across major mobile platforms. Hence, using Xamarin, you can curtail not just the development cost but also the TTM (time-to-market). 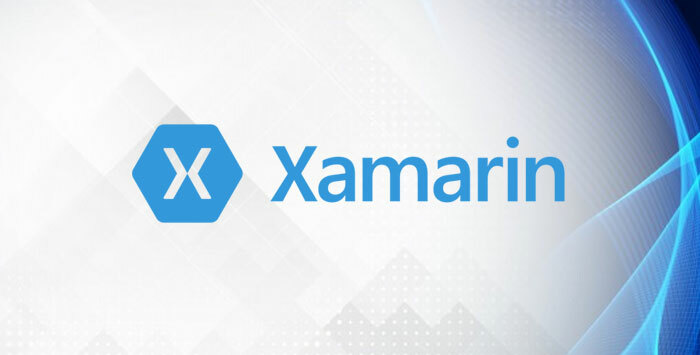 Xamarin supports functionality testing and quality monitoring across a wide range of devices. It does have its Android emulator). Prevailing compatibility issues with open-source libraries for Android and iOS are a bit deterrent towards building a full-fledged app. This is something that its community must address to encourage the development of the substantial project with Xamarin. If you have been looking for creating data-intensive cross-platform apps or apps that can leverage hardware acceleration techniques, this is the ideal framework to go for. 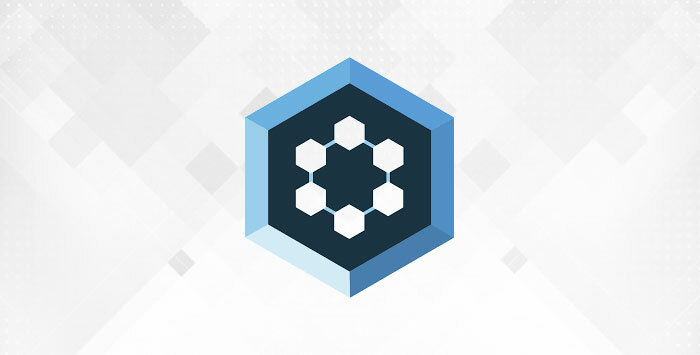 It houses a robust data package (to support interaction with an array of back-end data sources) and 115+ high-performance, pre-tested and integrated UI components including calendar, grids, charts and more. The framework unleashes the potential of HTML5 on modern browsers. 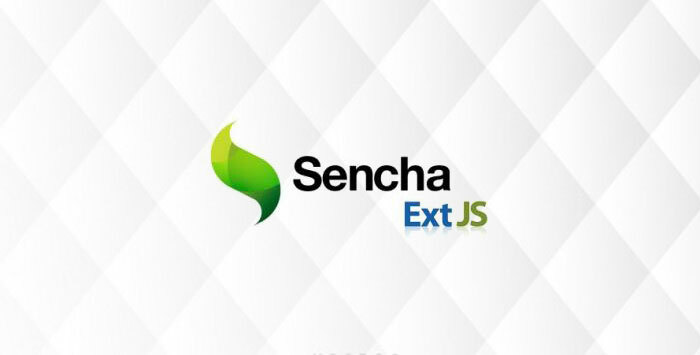 Introducing Sencha Pivot Grid and D3 adapter, Sencha Ext JS enables developers to build apps with great business intelligence (BI) for data visualization and analytics. Ext JS Grid and Advanced Charting package analyze and interpret millions of records with ease. Little choices regarding choosing the themes for the target platforms. Licensing complexity with the commercial version. 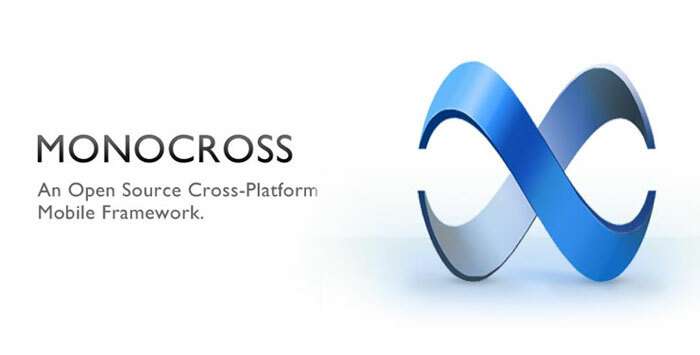 MonoCross supports the development of cross-platform apps with C#, Microsoft .NET and the Mono framework. Developers can retain the coding of application, controller, and model across different platforms while playing with the platform container and the view, that is, user-interface, to deliver a native experience across all key platforms. Also, it makes app porting easier than ever. Thus, businesses can cope with the rapid changes in platforms. Supporting a diverse range of APIs, MonoCross makes it easier to utilize the complete capability of the device. Cross-Platform developers, particularly, the beginner, struggle with its usability and features as little documentation and support resources are available online. This cloud-based tool works along with Cordova or PhoneGap and does the code compilation part, thereby, helping the developers to pursue their goals and expedite the delivery as well as the quality of deliverables. Instead of getting acquainted with multiple native software development kits like Android SDK, iOS SDK, Windows Phone SDK or something similar, developers can work on any cross-platform app development project - all that is required is the knowledge of web technologies or languages like CSS3, HTML5, and Java. Code reusability helps developers to cope with the tighter deadlines. Businesses and enterprises with their strict TTM (time-to-market) and growing competition. It helps with managing a portfolio of apps with quick updates and maintenance. Poor access to native functionality. Many of the native APIs lack support for PhoneGap’s APIs. 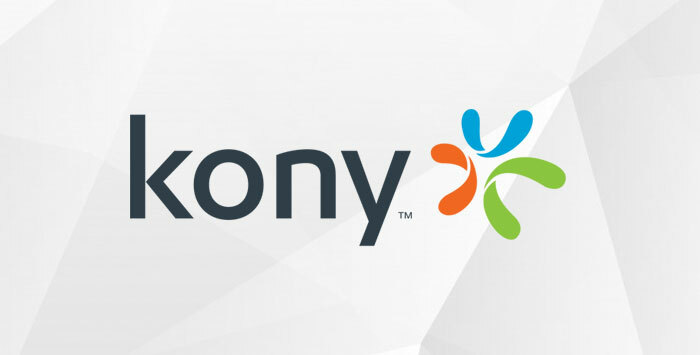 The documentation and support available for Kony on the web is not sufficient, same as Motocross when compared to that of various other platforms, which has restricted its adoption by beginners. 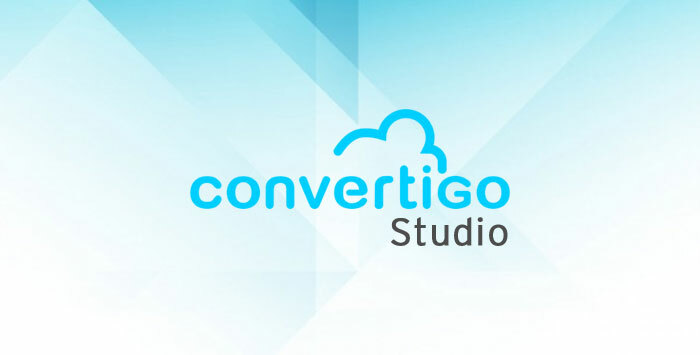 Convertigo pitches itself as a mobile backend as a service (MBaaS) platform and offers products like Convertigo Studio, Convertigo Server, Convertigo Cloud and Convertigo Mobilizer that ease app development for enterprises. 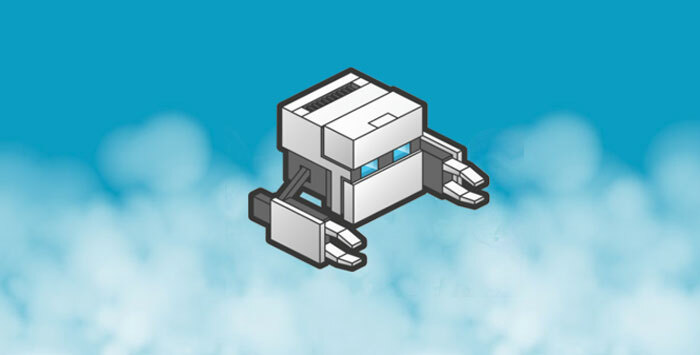 Convertigo features Fullsync data replication technology that helps with building apps with offline mode. It supports Cordova plugins and can make use of device’s features like GPS, camera, sensors, etc. Convertigo has three different plans of which the free plan just has community support and doesn’t include its Fullsync offline data support. Multi-threading is a possible issue in the Native script that may be improved in later releases. There is a lack of in-depth examples and documentation on each of its feature. It restricts Radio-frequency identification (RFID) plug-ins to Windows Mobile/CE. Had it been made open source, it could have reached farther regarding popularity. The numbering doesn’t reflect the superiority or inferiority of a particular framework. Every tool has its strength and limitation and, hence, the selection of framework should be done as per the requirements of a project. A cross-platform app development company entrusted with any project must strike a balance between what is available and what is required, and go in the right direction.